It’s a new year and time yet once again for me to tell you my personal top ten games of 2018. Keep in mind that this list might not include a lot of games that you would think to make this list. It’s simply because there are some consoles I only have access to so you won’t see games like God of War on this list however, I am certain that if I had played God of War that it most certainly would be on this list. So, having said that. These are my Top Ten Games from 2018. The Just Cause series has been a game that I have always had fun exploring with and being completely absorbed in the game’s world. For me, Just Cause 4 is the ultimate game destruction simulator. Playing as the protagonist, Rico Rodriguez, Just Cause 4 will have you parachuting out of planes, surfing on car rooftops being suspended by balloons and have you attaching mini rockets to your enemies while tethering them to a pole and watching them go round and round. This is essentially Grand Theft Auto pumped with adrenaline. There are a vast amount of things to explore and the map in JC4 is insanely huge. What separates JC4 from the other games in the series is a very intricate weather system. 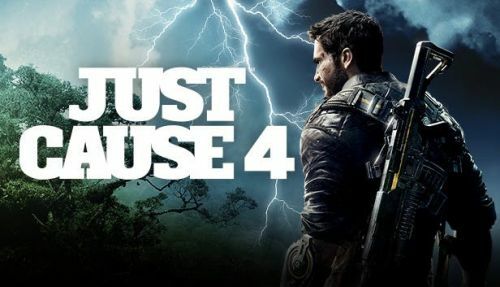 You’ll be fighting against tornados, hurricanes, sandstorms and so much more this time around which adds to the excitement giving Just Cause 4 its own personality that definitely makes it one very unique and extremely fun game. 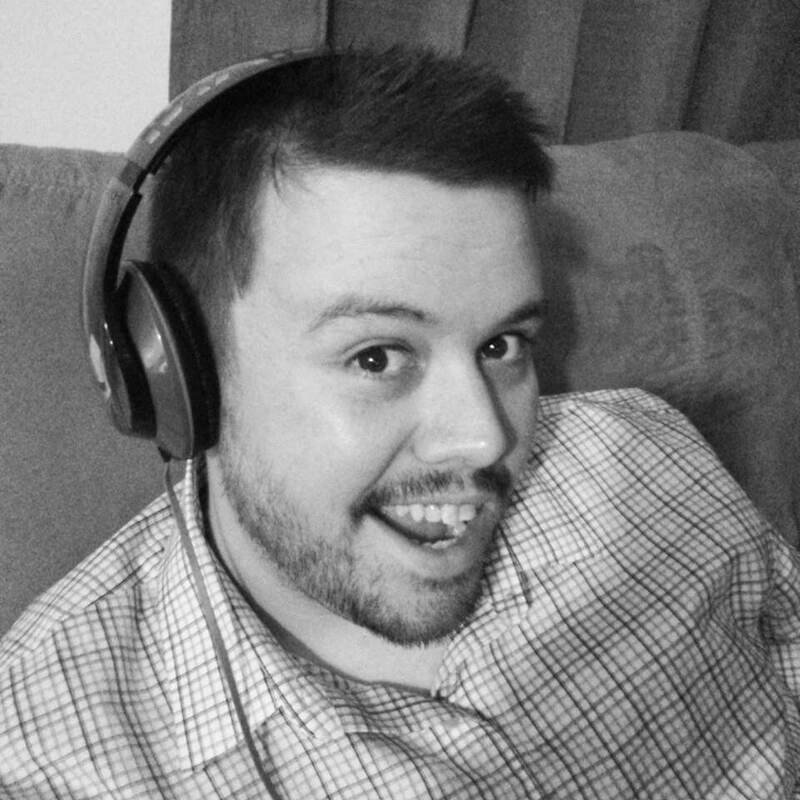 I am such a huge fan of indie games, games that I feel do not get the proper attention they deserve. 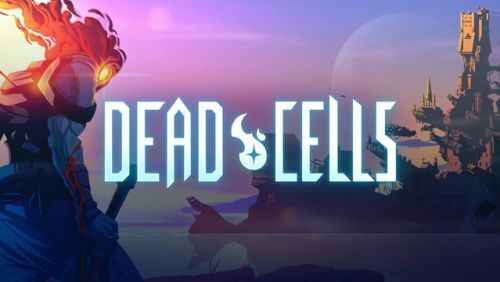 Dead Cells for me was absolutely one of my favorite games from last year and most definitely deserving of making my top ten list. This roguelike-Metroidvania game will want you to keep coming back for more every single time. The dungeons in Dead Cells are never the same as each one is random. The game has you play the role of a dead body that has come to life by a body of cells that keep regenerating every single time you die. You unlock various weapons and level up your character through each playthrough by collecting “Cells” which is a form of currency in the game. The game features a very challenging level of difficulty and plus the art style of the game is one that I can truly appreciate due to the graphics having a very retro feel to them. I highly recommend this game to any fan of Castlevania Symphony of the Night or Metroid. Spyro was a game that I grew up with and one of my favorite platformers of all-time up there with the likes of Crash Bandicoot and Mario 64. When I found out that Spyro was up next on being remastered I was extremely excited since I haven’t played a single Spyro game in decades. I have always been very cautious when it comes to games getting remastered these days and once I saw for myself just how beautifully detailed the worlds the Reignited Trilogy has to offer I got more than I bargained for. I don’t recall ever completing the first game 100% and just because of how incredibly good this game looks and how well the voice acting is in the game I just had to go for it. It also reminded me of just how insanely frustrating these “kids” games were back then and believe me, there was no hidden rage here while playing these games. 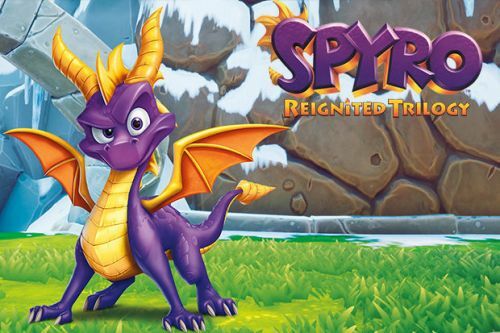 I recommend anyone that has yet to experience Spyro to go out and grab this game and really enjoy just how difficult some of those earlier platformers were. I highly debated when making this list if I wanted to include a game that technically isn’t fully released yet. However, the game was so emotionally powerful and so great that for me to not include this game on this list wouldn’t seem right to me. Life is Strange 2 follows Sean Diaz and his younger Daniel and their relationship after an extremely traumatic event. Just like the first game, choice plays a very key role and there are a number of features in the game that are new. You don’t have to have played the first game in order to appreciate this one as it is told from a different perspective, however, those that have played the first will notice some nods to it here in the second. The game has done an outstanding job so far with telling the story of the two brothers and choices definitely seem to have much more of an impact in this game than it’s predecessor. 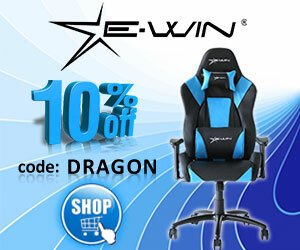 If you are a fan of any of the Telltale Games series or really loved the first one. I highly recommend picking up this game especially with Episode 2 just releasing. I have always been a huge fan of the indie game scene. Indie developers have a tendency to take risks when it comes to the games they make and Celeste is one of those games that you can tell the developers wanted to make a game that was enjoyable, risky and one everyone could enjoy. The game centers on Madeline, a girl that is trying to climb a mountain called “Celeste” During her journey she encounters a number of characters and ends up dealing with a version of herself that she later finds out is a part of her that is all of the things she needs to let go of in life. This really speaks to me because there are things I have dealt with in my own life that I need to let go of and I’m sure others that play this game that feel the same way will learn to appreciate the deeper meaning this game is trying to get across. 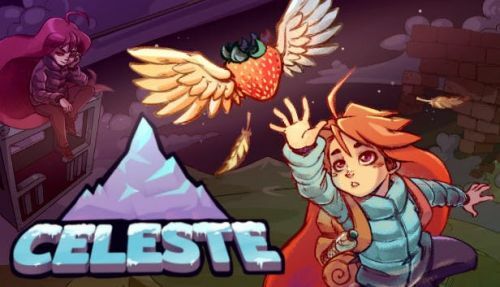 Celeste is an extremely challenging game for those like myself that love games like Super Meat Boy, but the developers wanted to make sure their game is accessible to players of all skill types which is why it features an Assist Mode where you can adjust many of the games own settings to tailor it to your own skill level. I absolutely love the art style in this game as well as the music which provide a rather calming effect while playing. There are a ton of secrets and items to find that gives this game a lot of replay value and one that will have you playing through it many times. 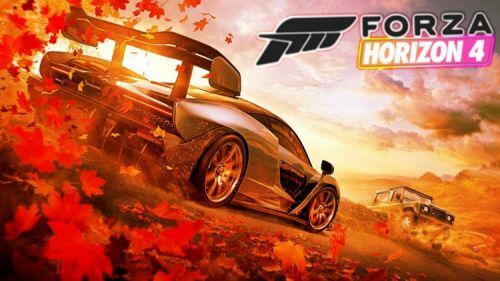 What appears to be the only really great Xbox One exclusive in 2018, Forza Horizon 4 yet once again doesn’t fail to disappoint gamers when it comes to providing the ultimate open-world racing experience. Set this time in London, players will find themselves exploring the extremely beautiful and very well detailed streets and landscapes that Forza Horizon 4 has to offer. This time players create their very own avatar and are able to unlock various forms of clothing and gear to make your racer unique as well as unlocking various horns and other cars. There isn’t really much more I can say about this racing game other than it is the premier game of choice for me when it comes to wanting a racing game full of rich detail and in stunning 4K. If you are looking for a very fun and very competitive racing game with the ability to have your own racing club and customized detail on cars, this is no doubt the game for you. Haven’t you always wanted to take out a cult family in America? One that is the very embodiment of racism, bigotry and religious extremism. Well, you can do just that in Far Cry 5. The Seed family will take you for a very weird ride set in the beautiful state of Montana. This extremely religious cult controls a population of people that are fighting to resist them in any way that they can. You play as a deputy set to arrest the cult’s leader, Joseph Seed when everything goes terribly wrong. The game has you traveling to all different sectors of Hope County, Montana with each section being governed by one of the leaders of the Seed Cult more known to the residents as The Project at Eden’s Gate. There are a number of missions as well as side quests to complete and various characters you will interact with. Being able to use planes, helicopters, as well as hang gliders to complete various missions, will help you unlock each sections main quest to take down each leader of the cult. One of my favorite aspects of Far Cry 5 is being able to play the entire game with your friends online. This makes for some very hilarious moments and was a game that challenged me to end up completing all of the game’s achievements. 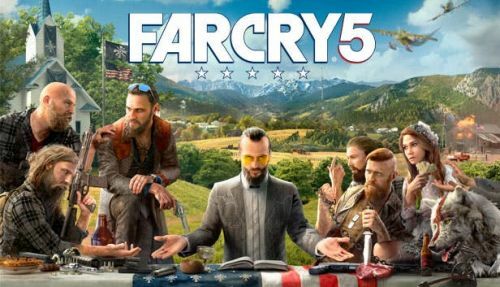 With no lack of action in Far Cry 5 and the exciting multiplayer, the game has to offer. 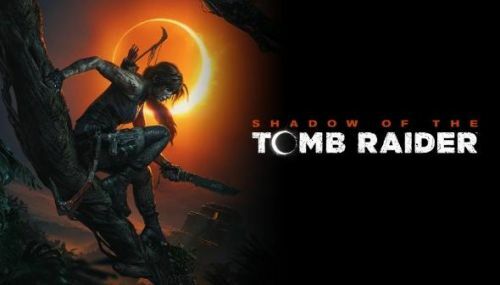 I highly recommend anyone pick up this game, especially with Far Cry New Dawn set to release soon. After Origins made my list of best games in 2017 I was wondering exactly how Ubisoft could top such an outstanding performance. Well, they did just that with Assassin’s Creed Odyssey. 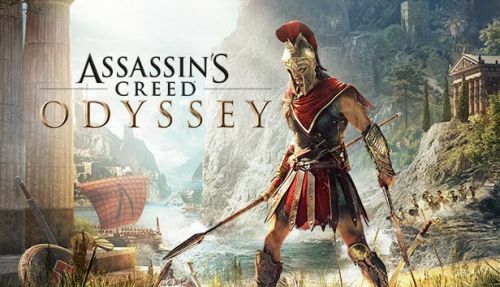 Giving players the choice to play as either Alexios or Kassandra as well as providing multiple dialogue options with various responses, Odyssey stands out as my absolute favorite Creed game. The gameplay mechanics are ones that are familiar to those that played Origins. 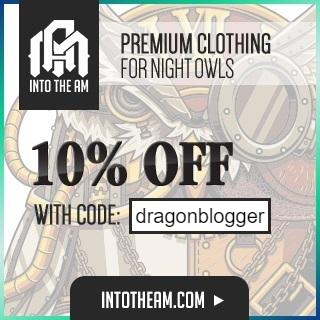 The loot system returns and is even better than ever providing bonuses to completing armor sets as well as being able to engrave various bonuses to your weapons and armor. A brand new Mercenary system comes into play that will have you being the hunter or the hunted providing your actions in the game. If you start too much trouble or break the law, other mercenaries will come and track you down. Killing them provides bonus loot as well as moving up the ranks in the Mercenary system which will also provide permanent player bonuses. Another feature that was added to the game is the ability to wear whatever armor you want but still being able to retain the buffs that come with different looking armor in the game giving players the freedom to look how they want without having to wear specific looking gear. The naval battles return in full force this time with players being able to upgrade their new ship, the Adrestia, by finding certain materials in the game as well as hunting animal pelts just like in Origins. Another additional feature is being able to recruit lieutenants to your ship throughout your travels. Certain actions or choices made in the game will allow you to ask people to join your crew. Certain crew members can provide bonuses to your ship such as upgraded health, upgraded weapons and much more. Another additional feature is the “War System” which allows players to take on specific contracts and take control of certain regions for either Athens or Sparta which are fought by unlocking land battles after certain requirements are met. Odyssey doesn’t lack at all in providing players a number of gameplay options and you most certainly not tire of finding things to do in an extremely beautiful world the game provides. Out of all the games that were set to release in 2018, Red Dead Redemption 2 was the one I looked the most forward to. However, being as I am a reviewer I wanted to make certain that the hype I gave myself wasn’t going to be one that caused me to not misjudge the game. Well, after having played the game for well over 80 plus hours I still gave it a 10 out of 10 and rightfully so. Red Dead Redemption 2 is by far and away the most graphically and gameplay superior game to come out last year. The game absolutely blew me away from the very start with some extremely breathtaking graphics which was something that no matter how many hours I put into that game I would every now and then still put my controller down just to appreciate the stunning views the game will provide which is something rarely any games tend to do these days. The story of Arthur Morgan and the Van Der Linde gang is once that I truly was able to appreciate. The turn of the century time of cowboys was coming to an end and it no doubt shows here in Red Dead 2. You will find yourself just as frustrated with Dutch as Arthur is numerous times throughout the game’s story. The gameplay in Red Dead 2 truly shines. Being able to interact with every single character in the game in various ways is one of the many things I loved about this game. Whether you want to be nice a give a simply howdy to someone or being able to rob anyone at any time. The game also does a fantastic job of telling its own stories a various random points. One time I was passing through a town late at night and suddenly someone ended up being thrown through a saloon window and was engaged in a fight over the man cheating on his wife. Another situation came up while riding to a town and witnessing a stagecoach being held up or when I was leaving my camp and end up being ambushed by a rival gang. Red Dead 2 does such an outstanding job at giving you so many different and unique situations that you never know what you will expect upon booting up the game next. 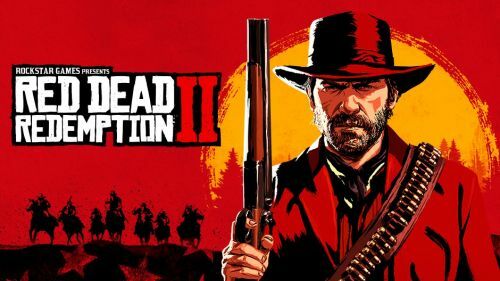 With so many stories to tell, so many places to discover and various options of playing the game, Red Dead Redemption 2 is a timeless video game masterpiece that will without a doubt hold up for generations to come and one that I recommend anyone experience.